Gil Vicente was the first Portuguese playwright who gave literary consistency to the theatrical performances that, for centuries, have proliferated and that can be grouped into two broad classes: the religious theater and the profane theater. 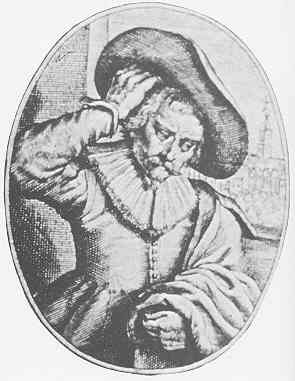 Gil Vicente described the Portuguese society of the sixteenth century with a very keen ability to notice and draw the profile of the characters. Considered one of the most important satirist authors in Portugal, uses a number of characters taken from the Portuguese social ghost (sailors, gypsies, peasants, fairies and demons) and also referential to popular languages ​​and dialects. Imagination and originality, dramatic sense and knowledge of where he lives are usually pointed out as the most positive aspects of his work. However, some consider that his originality and critical sense loses in refinement. In fact, Gil Vicente expresses himself in a simple and direct way, bluntly. Above all, his versatility is appreciated. He can be considered as a rebel, ruthless and evil soul but also as a court jester.